Let your guests take home a bit of the ocean from your beach themed wedding / beach resorts. These charming seashell soaps have a refreshing scent and serve as a practical and fun present for your guests. Shapes available - Round. Let your guests take home a bit of the ocean from your beach themed wedding / beach resorts. These charming seashell soaps have a refreshing scent and serve as a practical and fun present for your guests. 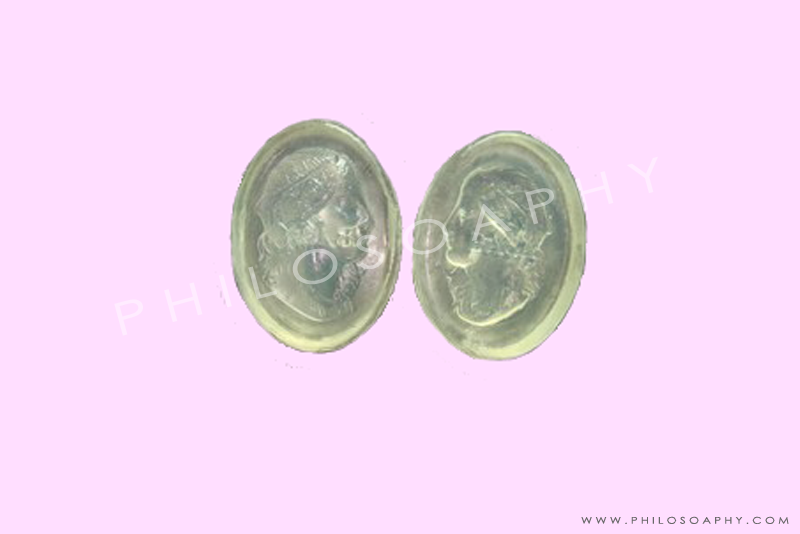 Shapes available - Rectangular and Round. 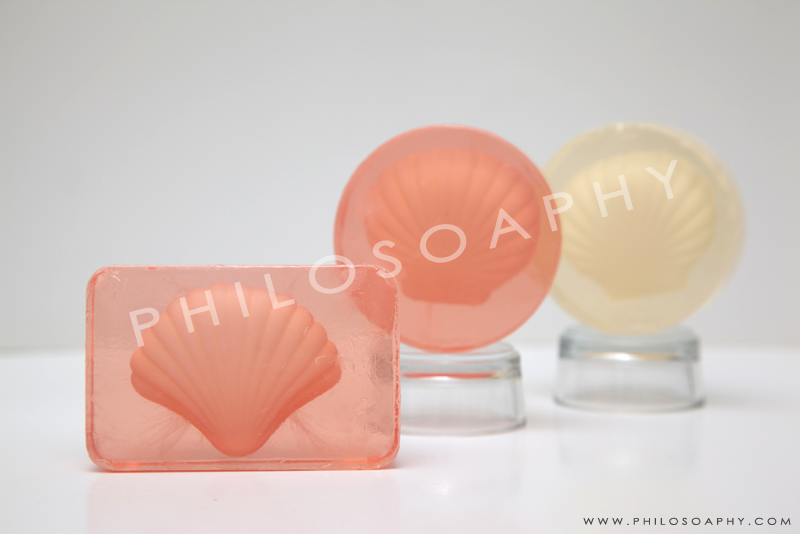 A specially made soaps, designs according to the horoscope. Have you choose yours? 12 designs available. Shapes available - Rectangular. 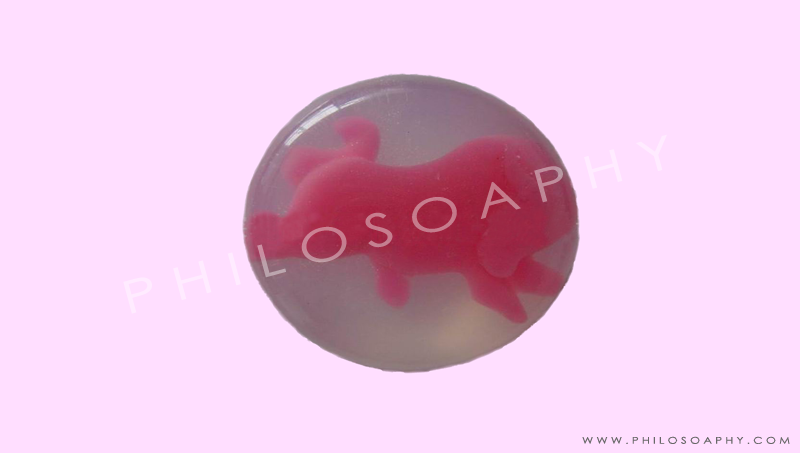 A specially made soaps, designs according to the horoscope. Have you choose yours? 12 designs available. Shapes available - Round. 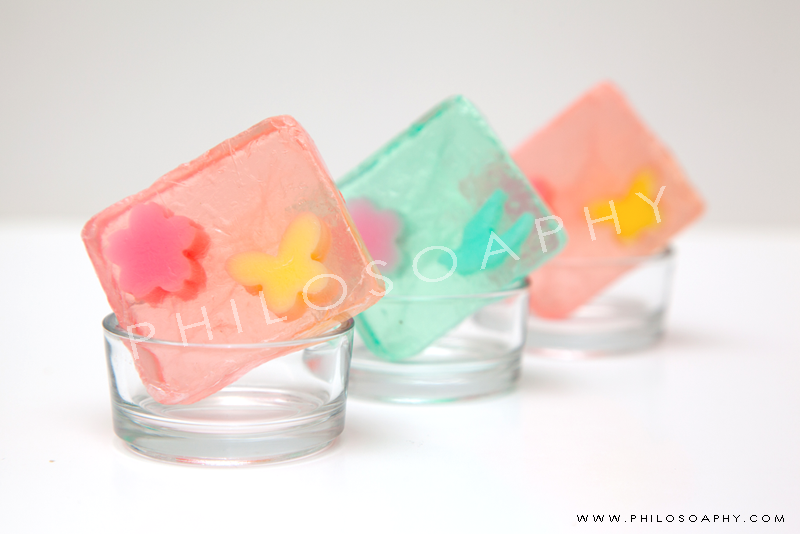 Little flower and a butterfly/dove design soaps are embedded in a transparent soap block. A perfect guest size soap. 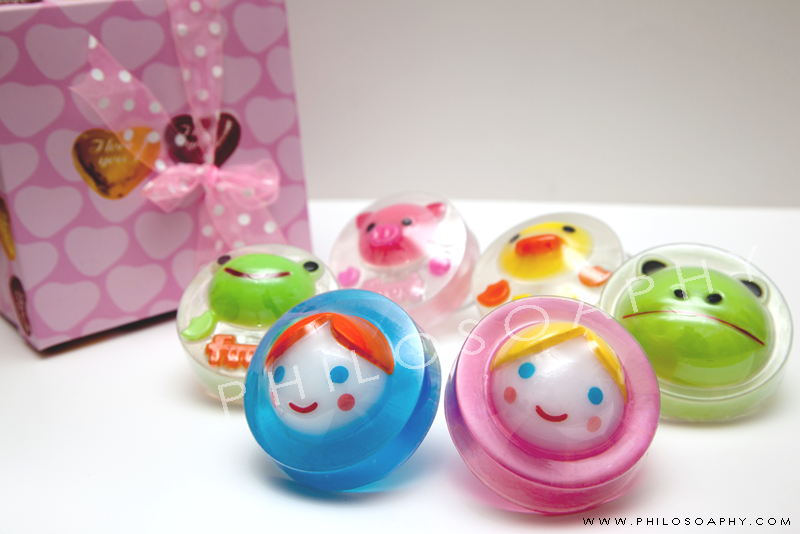 Cute mini cartoon soaps for a totally unique baby shower or party theme. A perfect guest size soap. 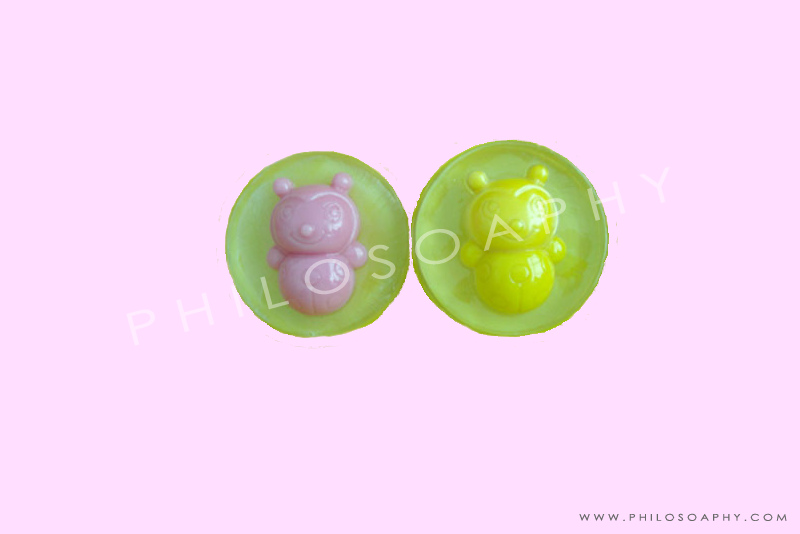 Designs available - Little Boy, Little Girl, Jumbo Frog, Toy Frog, Yellow Duckling and Pink Piglet. 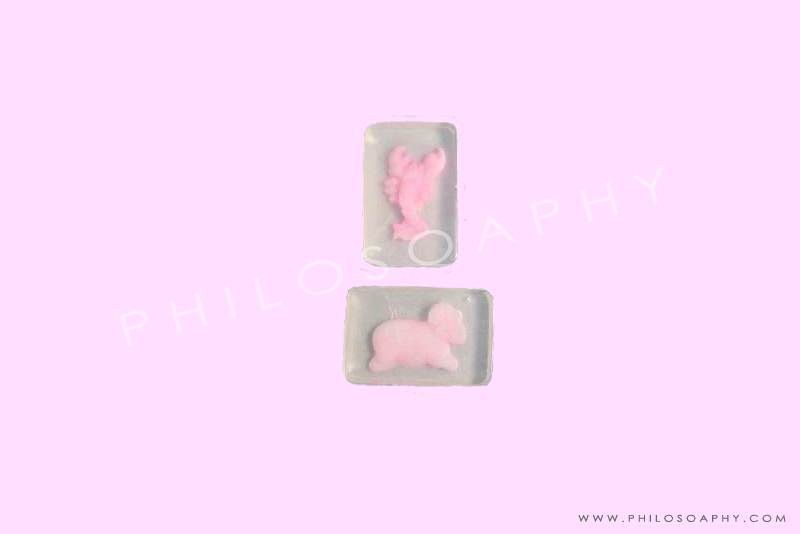 Cute and beautiful animal fancy soap are the perfect touch to a Baby Shower, Bridal Shower, Birthday Party, or just to embellish your kitchen or bathroom. 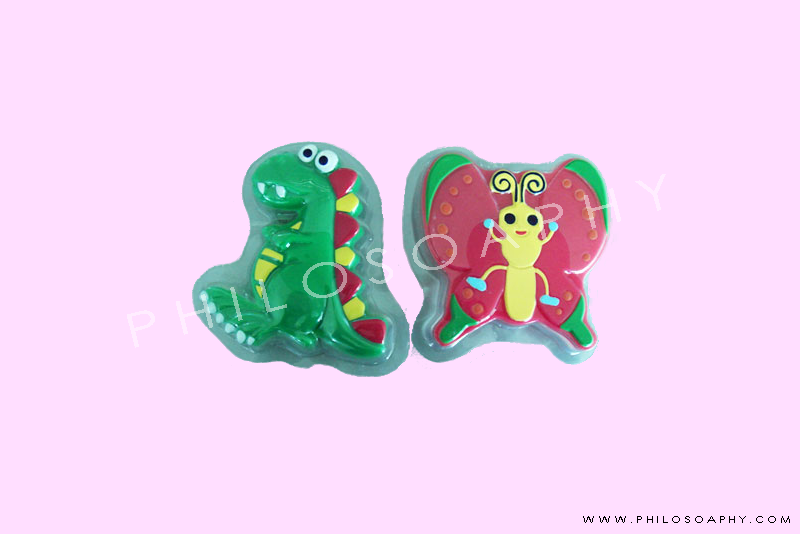 Designs available - Baby Dragon and Colourful Butterfly. Moo Moo Cow - for the birthday. 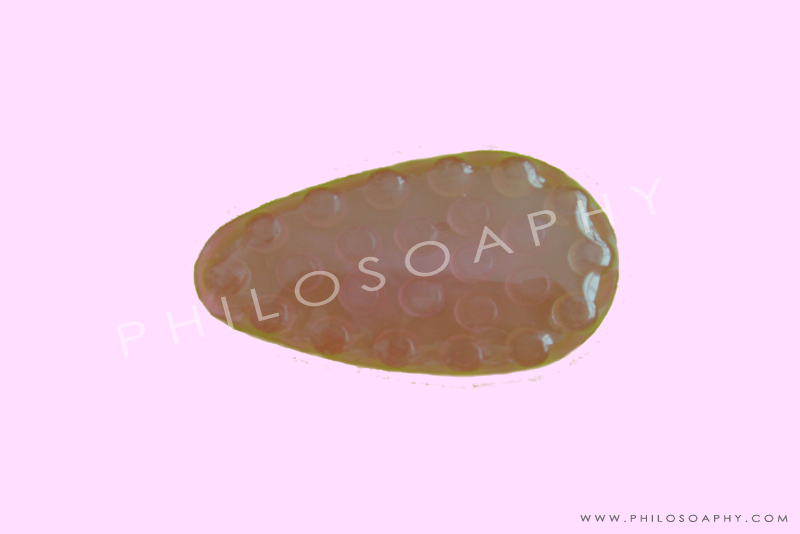 A glycerin rich soap that we hope you will enjoy. Love this hefty heifer. Especially designed for children. 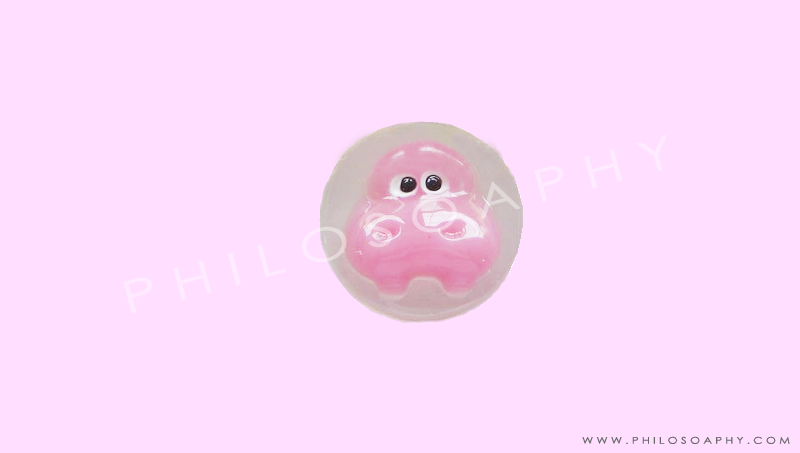 Hippopotamus animal design soap make a wonderfully original and amusing gift. Cute ladybug-designed soap. 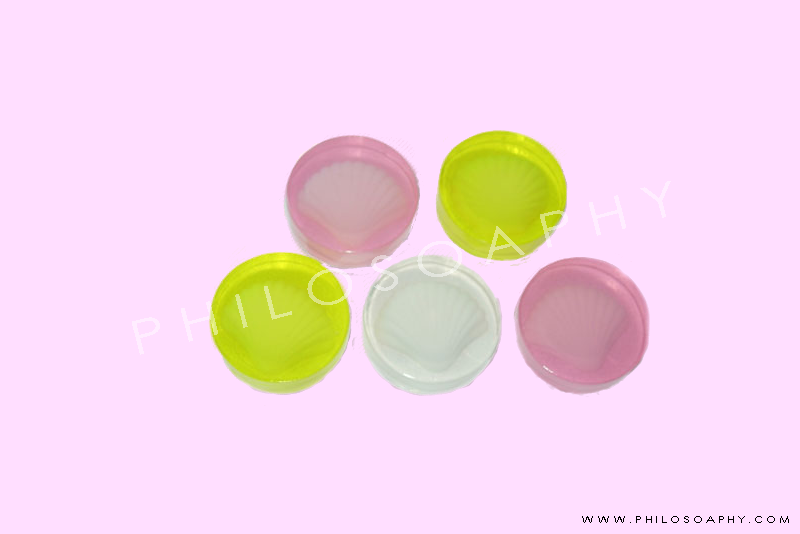 A perfect guest size soap for event, product expo and children. The healing properties of gold to look young and stunning. Gold stimulates blood flow which in turn increases cell growth, leading to healthy uniform skin. Suitable for beauty salons, spas and resorts. 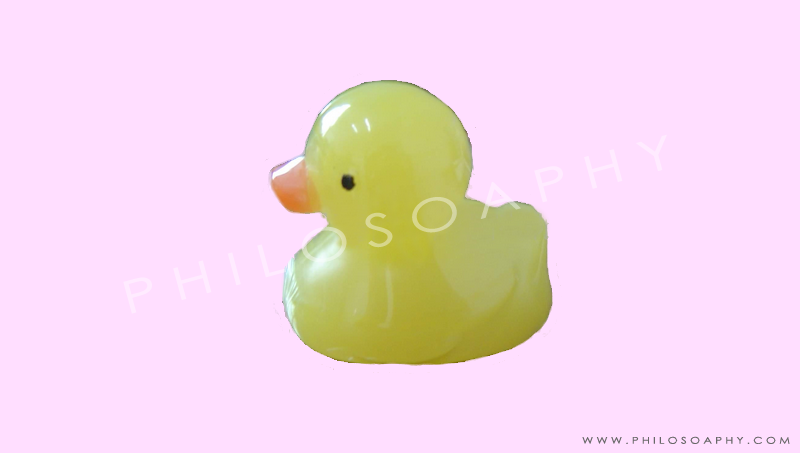 You couldn't possibly go wrong with this yellow duckling as a party favor. You have an adorable duckling and favor which is also useful. Guests and kids will take this one home and use it. 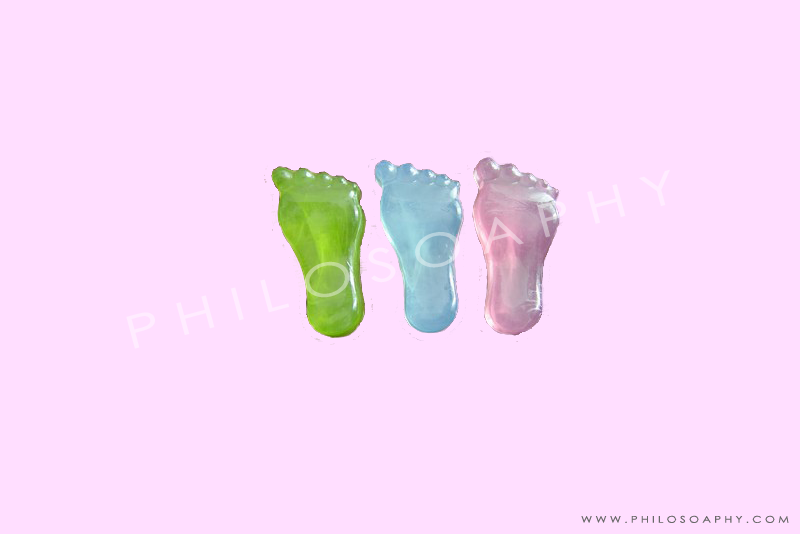 Cute foot-shaped soap specially made for children. A glycerin rich soap that the children will love it. A mini massager-designed soap gives you double comfortable and relaxing state in your shower. Suitable for beauty salons and spas. 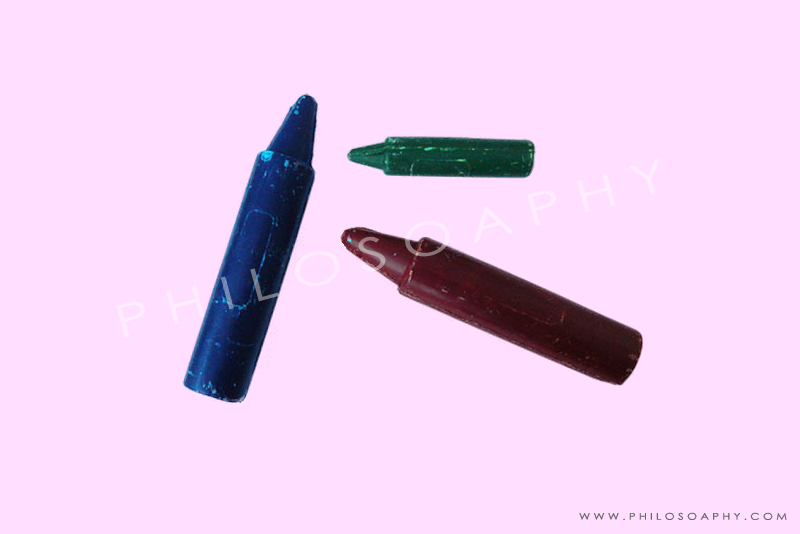 A crayon-shaped soap for the children. 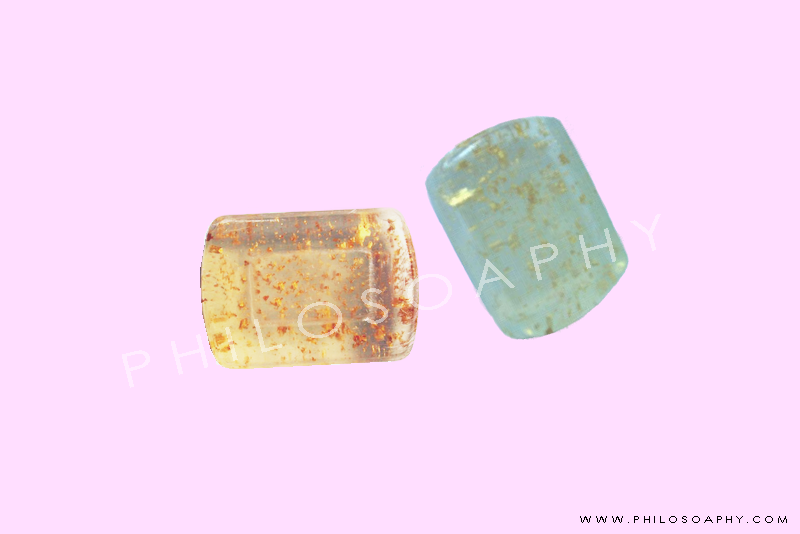 Suitable for event occasion and birthday party. 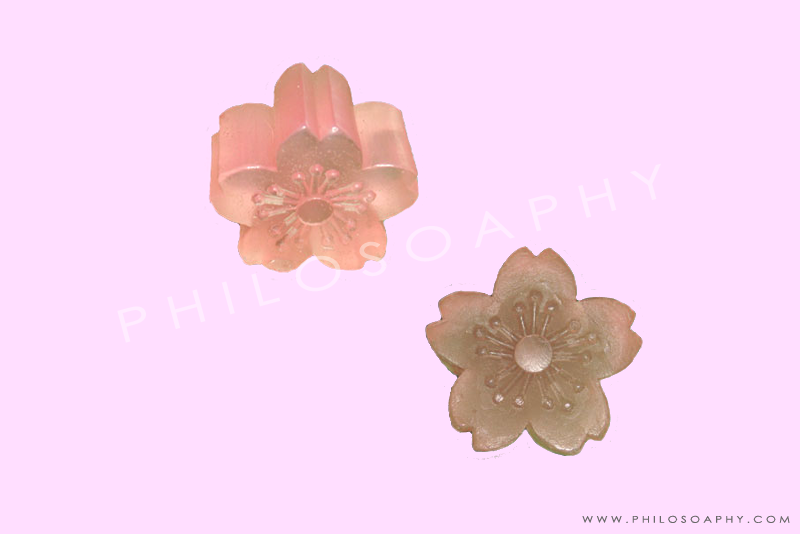 A cherry flower-shaped soap for everyone. A perfect guest size soap for event, business, beauty salons, spas and resorts. A person figure-designed soap for everyone. A perfect guest size soap for event, business, beauty salons, spas and resorts.